There's always something wrong after coming here , it's either no access to the internet or loss of information. This time, totally different, my laptop (again!) fails to get started and there goes all my work. Yeah, all my pics, bunches of finished album got trapped inside the hard disk of my laptop. And , no way, in this weather am gonna retrieve it soon , at least not for 2 weeks.So, am just simply clicking all new dishes , if I make any. Last week, I've tried many dishes but I din't take pics as I'm also experiencing a lit bit of starting trouble, sssss it really happens if u stay out of touch from blogging. This is just a plain dhal tastes great with roti's and rice.. Check it out guys. Cook the thuvar dhal with cabbage, hing, green chilly, ginger and tomato till they fall part , might take 4 to 5 whistles. Heat a kadai with ghee /oil and do the seasoning with mustard seeds, curry leaves, add the crushed pepper and fry for 30 secs till they finished popping. Remove the kadai from the heat /flame and add the turmeric powder, red chilli powder and mix them well in the hot oil /ghee. Pour in the cooked cabbage dhal mixture to the seasoning and combine well. Cook for a minute. Finally add the garam masala powder and give them a rapid boil. Switch off n garnish with coriander leaves. Serve with rice / roti's. My very comfort dhal which I prepare very often but with moong dal without ginger. Love your pictures. yummyy. I can understand your frustration dear... don't worry things will just into place in a few days time... All you need to do is hang in there and keep posting what ever delicious dishes you prepare..:))) We all love it..
cabbage dhal looks delicious. Love to have with rice. will sure try this very inviting.. The dhal looks very comforting and yummy! Slurp,salivating here, a prefect comforting dal to enjoy simply with pickles or papads, Shobana cook more and take many clicks, ellame konja nalaiku than once u retrieve of all this nasty situation, everything will be already..take care dear..
hiii... 1st time here! Floored by your pics! Love them! I'm hosting an event - Healthy Lunch Challenge that ends on november 30th. If possible, do go through the rules & link your post there. :) Thanks! 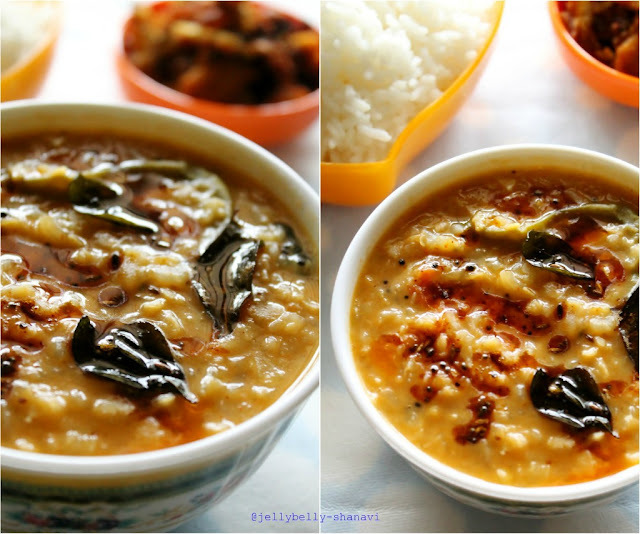 A creamy & such a mouthwatering dal..Excellent clicks!!! Delightful shots! The dal looks yummy, homey n super delicious! comforting and hope your woes are all sorted ! Yummy and delicious recipe,first time here, you have a wonderful space and following dear. wow...awesome clicks dear...looks delicious n tempting ! Wow!! your pics are so lovely..2gud!